Head to the London Zoo for family fun. 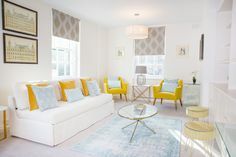 With far more space than a standard hotel, London Perfect apartments are the ideal choice for families looking to spread out and feel right at home. 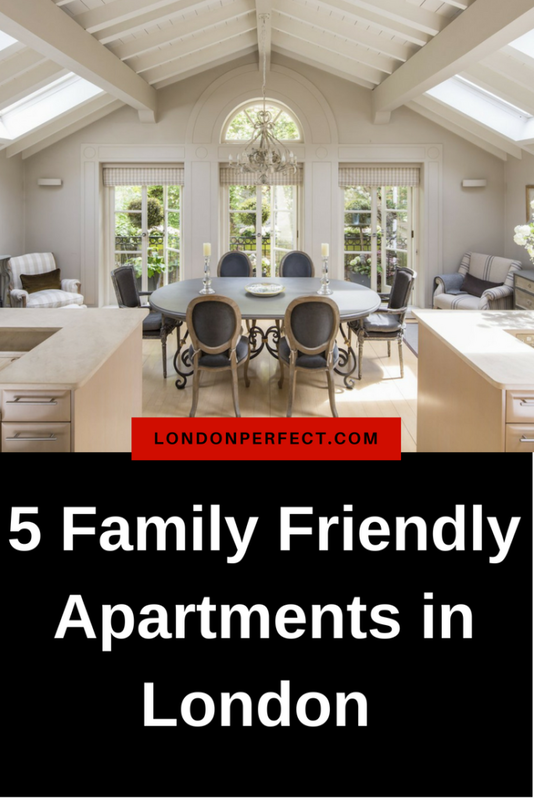 Selected for their family-approved amenities, as well as for their proximity to fun-filled attractions, these are a few favorite family friendly apartments in London made to please the whole gang. The comfortable Christchurch in Chelsea has plenty of room for everyone. Sleeping up to five, this Chelsea duplex is made for families who love personal space—in fact, there are three and a half bathrooms! 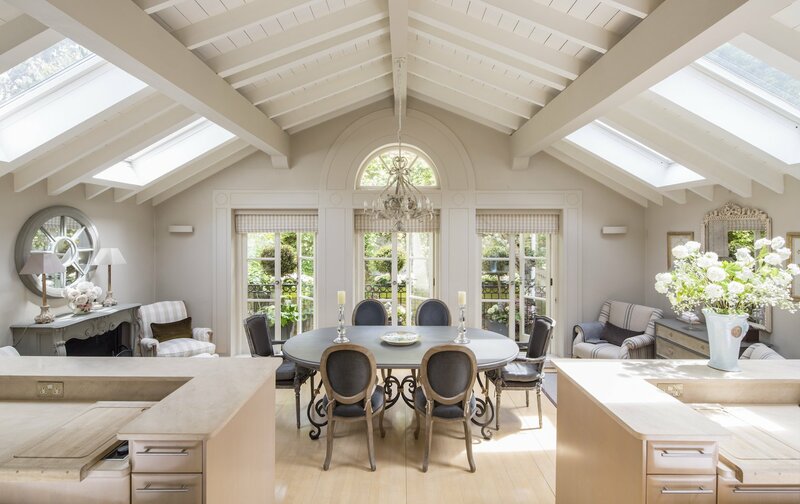 This 1,750 square-foot London home also boasts an eat-in kitchen fully stocked with cooking essentials; a separate dining room; two bedrooms; and a comfy den with a pullout couch and plenty of seating for a movie night. There’s even a utility room with full laundry facilities, which makes life so much easier. If all that wasn’t enough, there’s also a cute little outdoor patio area—hello, serenity! In addition to all that space, another thing that makes the Christchurch one of the most family friendly apartments in London is its proximity to Battersea Park. 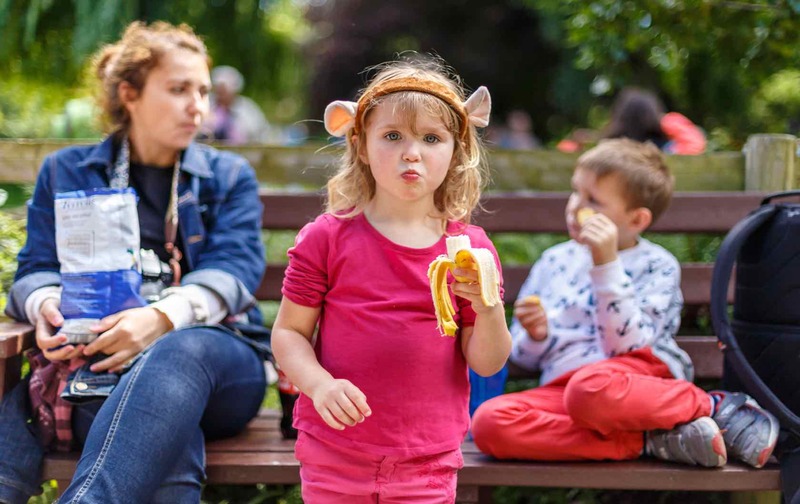 Battersea Park is perfect for both younger and older kids. There’s a magical children’s zoo packed with cute critters like pygmy goats. Also, there is the amazing Go Ape adventure park featuring zip lines and a high-ropes course, suspended within the canopy of the trees. 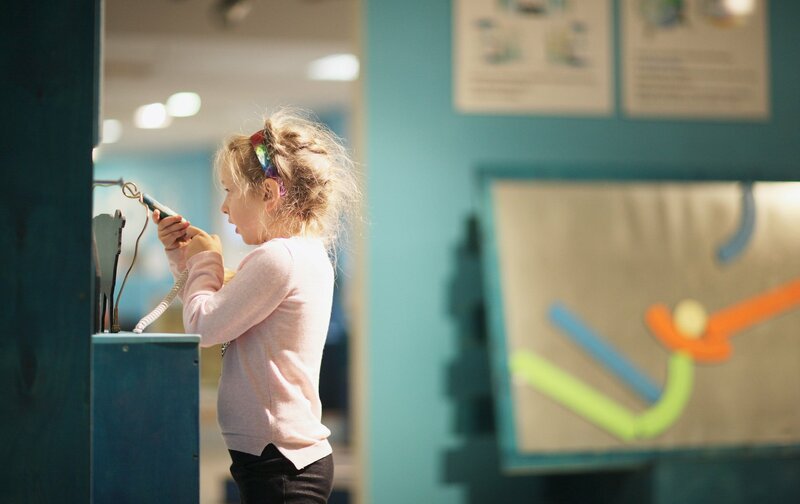 The child-friendly Science Museum is just a short stroll from the Gloucester. With four bedrooms, everyone gets their own room at the Gloucester in the lovely, leafy neighborhood of Kensington. The Gloucester also has three and a half bathrooms, so there’s no fighting for privacy on that front either. 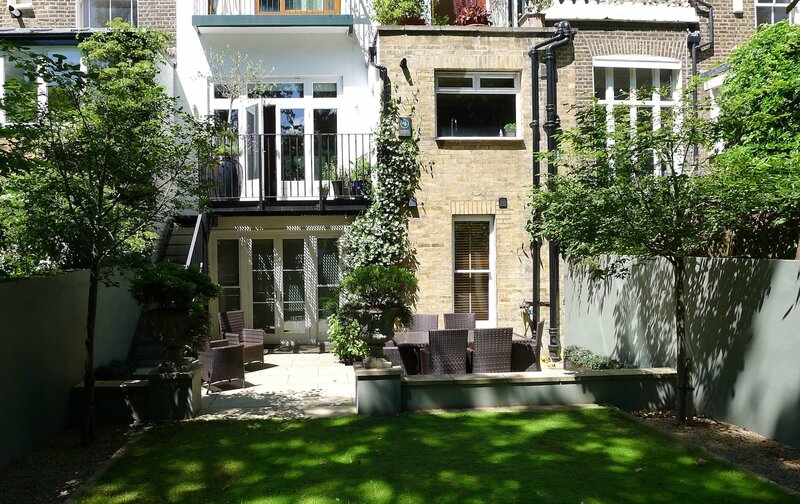 There’s also outdoor space by way of a charming balcony overlooking a peaceful garden square. It’s the apartment’s nearness to Museum Row that has earned the Gloucester a spot on the list of the most family friendly apartments in London. It’s just a short walk to explore the ancient artifacts in the Victoria and Albert Museum or to fuel your imagination at the interactive and hands-on Science Museum. And who wouldn’t love learning about dinosaurs at the Natural History Museum? Also, most museums are free (barring any special exhibitions), which is great since London’s filled with kid-approved museums. The Victoria has the open-plan kitchen of most chef’s dreams. Space, space, and more space. This absolutely impeccable three-floor home sleeps eight, making one of the very best family friendly apartments in London. (Especially if you have a large family.) There’s even an open-plan, ultra-chic kitchen looking out on your very own garden. 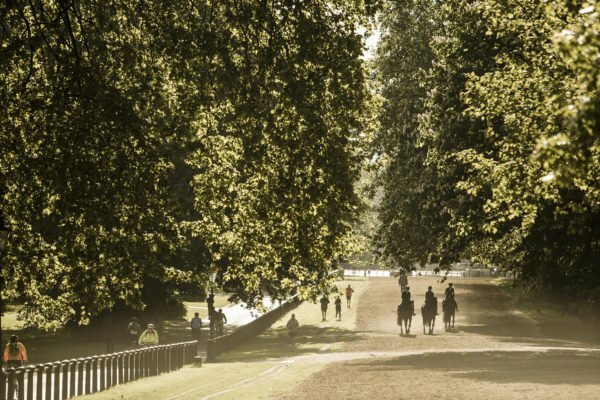 Should you be in need of more green space, you’re just a brief stroll from Hyde Park. It’s filled with family-fun activities like some seriously cool playgrounds (there’s even one modeled after a pirate ship!). It’s also a great spot to ride a bike, and you can rent them for free for up to a half hour. Hyde Park is also the site of summer concerts, a collection of musical events that the whole family will adore. Our reservations team can even help you snag coveted tickets. The two-level Chatham has a garden that the whole family will love. The Chatham, on the border of elegant Holland Park and buzzy Shepherds Bush, is perfect for families with older kids or teens. 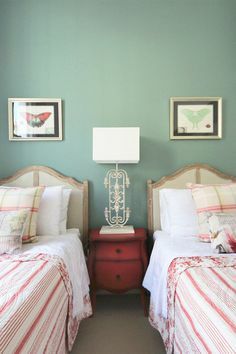 There are two bedrooms and two baths spread over two floors. 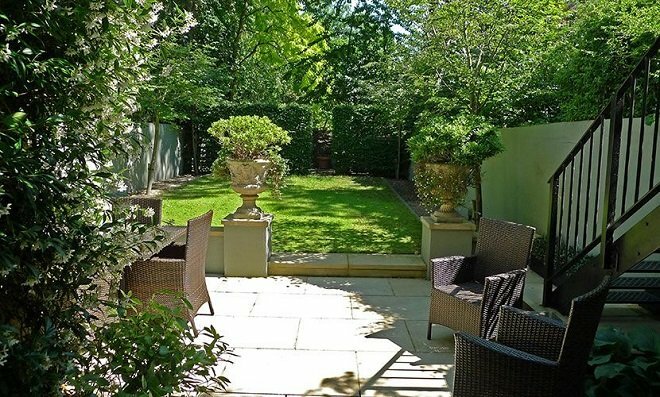 There’s also a peaceful outdoor garden area, which is ideal for an al fresco family dinner. Teens—and their fashion-forward parents—will love the proximity to the many shops and lively outdoor restaurants at the nearby Westfield Shopping Centre. More than just a standard mall, the massive Westfield hosts pop-up events and has its own state-of-the-art cinema and cool kid’s club for kids up to fourteen. 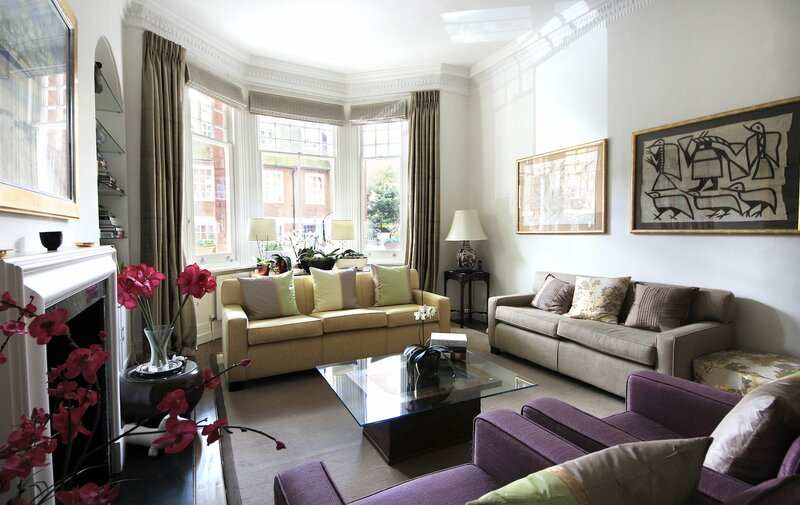 Living in the prestigious, gorgeous neighborhood of Belgravia is something the whole family will appreciate. It’s a family area packed with life by way of crowded cafés and restaurants. But it’s also residential, safe, and feels nice and homey. You could say the same of the spacious Belgravia, boasting three bedrooms and sleeping up to five. It’s comfortable enough for the whole family. Another reason why the Belgravia made the list of family favorites is because of all the incredible sweet shops and cafés nearby. Kids will love snacking on Willy Wonka-esque treats like frozen s’mores, blooming hot chocolate, and milk-and-cookie shots at the famous Dominique Ansel Bakery. 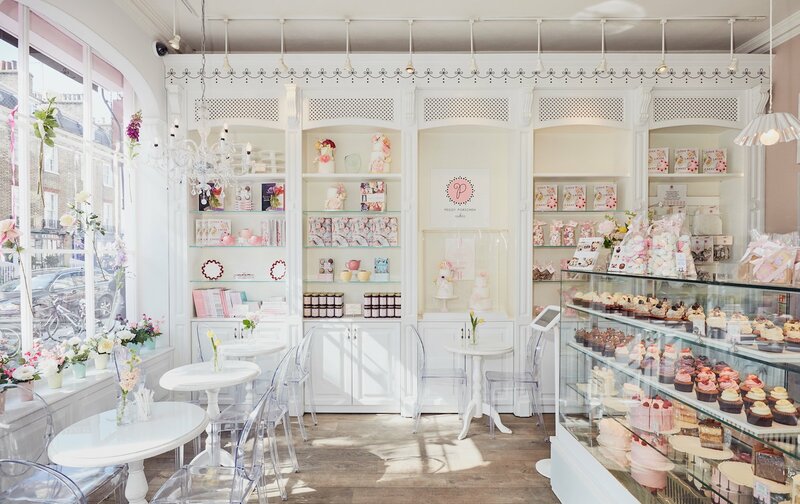 Also around the corner, you’ll find Peggy Porschen, the delightfully pink boutique bakery filled with cutesy cupcakes and cookies galore. Any kid with a sweet tooth will find these two delicious spots absolutely irresistible. 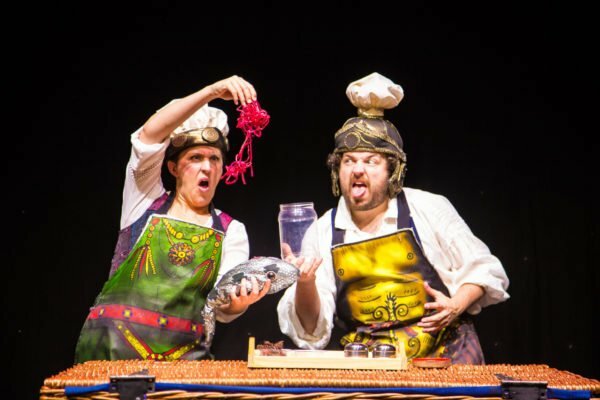 Ready to take the whole family on a trip to London that they’ll never forget? Our team is ready to help! Posted on Monday, June 11th, 2018 at 12:39 pm in Apartment Rentals. You can follow any responses to this entry through the RSS 2.0 feed. You can skip to the end and leave a response. Pinging is currently not allowed.